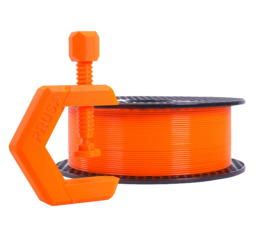 PETG is one of the most commonly used filaments. 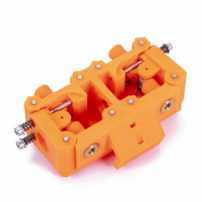 It is an excellent choice for printing mechanically stressed parts. 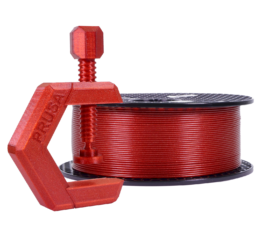 Compared to PLA, it is more heat resistant, more flexible and less brittle. 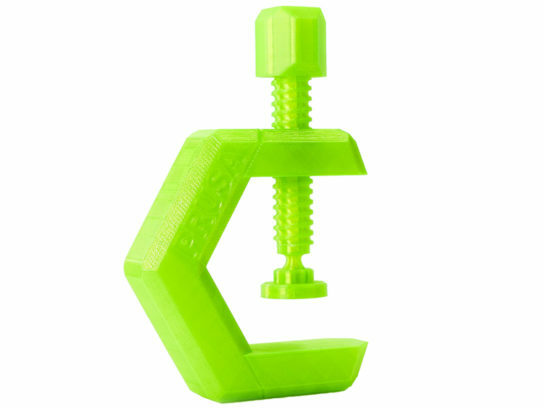 Thanks to strength and durability, PETG is a great choice for mechanical parts. 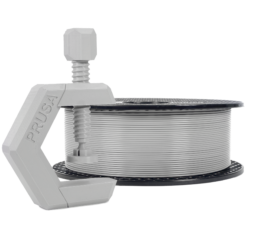 Also plastic parts on Original Prusa i3 MK3 are made of PETG material. 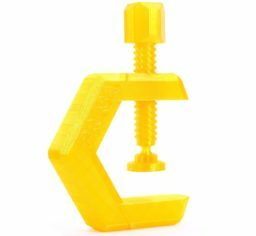 PETG is perfect for printing any holders or clamps in your workroom. 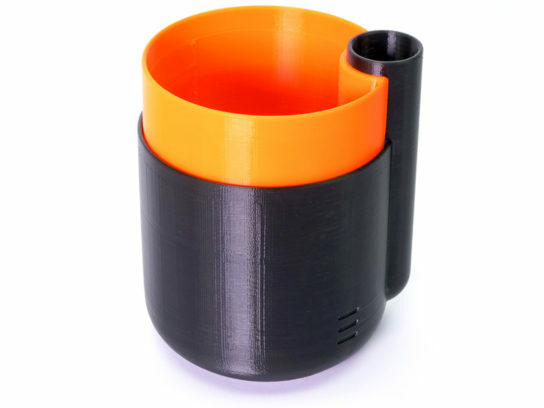 Because of the very good layer adhesion, the PETG prints are suitable for waterproof applications. 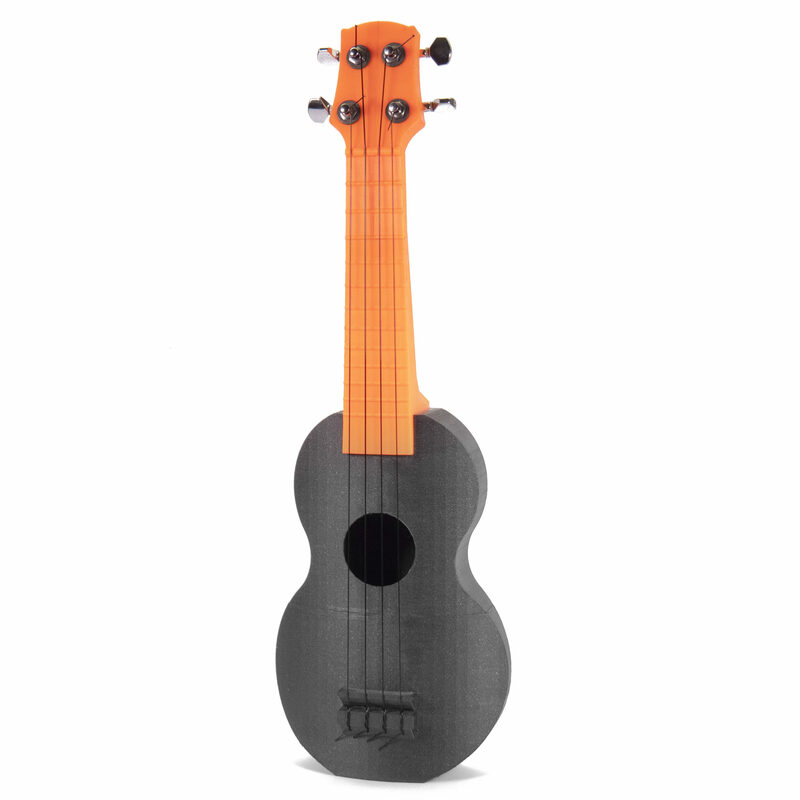 PETG is one of our favorite materials for 3D printing. 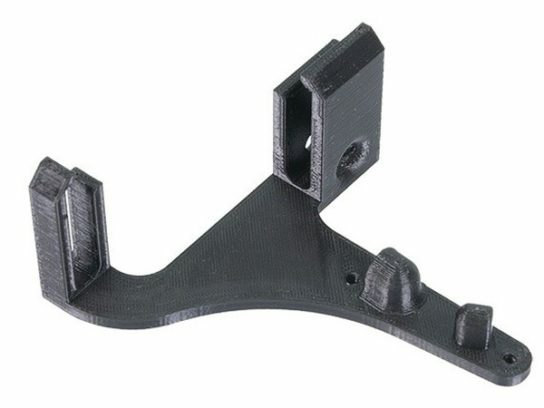 It’s almost as easy to print as PLA, but it can offer many mechanical properties that PLA prints just cannot achieve. 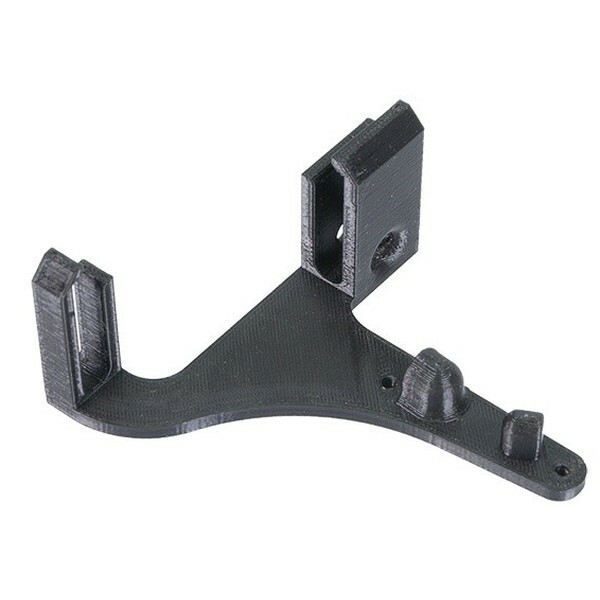 The G in the acronym PETG stands for Glycol which is added during the manufacturing process. Glycol modifies the properties of PET, so that it’s easier to print, less brittle and clearer when printing with semi-transparent variants. 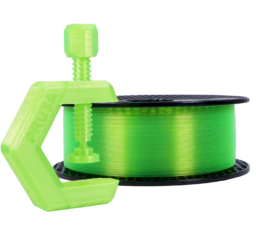 PETG has a low thermal expansion, so even when printing big objects, and without an enclosure, it rarely lifts from the bed and warps. 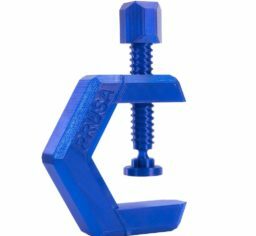 In addition to that, PETG is ductile. It has a healthy amount of flex which can prevent parts from breaking under pressure. To achieve the best adhesion of the print surface, it is important to keep it clean. Using of isopropyl alcohol is not recommended, because the adhesion may be too strong. You can use the glue stick as a separator however, a better choice is a window cleaner. Pour a small amount of window cleaner on an unscented paper towel and wipe the print surface. The bed should be cleaned when it’s cold for the best results. If it is cleaned when already preheated for PETG, keep in mind that the alcohol will evaporate before it can clean anything. Alternatively, you can clean the bed with warm water and a few drops of dish soap on a paper towel. When post-processing PETG, it’s possible to use both dry and wet sanding. When printing with PETG, you must consider using a cooling fan. 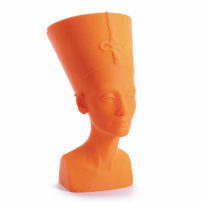 The rapid cooling helps to keep print detailed with no stringing and blobs. 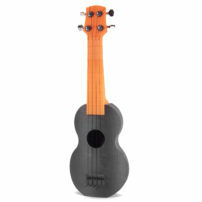 If you need the strongest possible print, print with no fan. 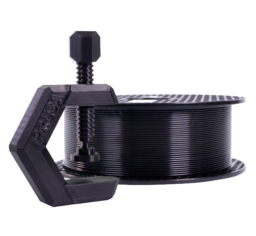 The higher filament temperature will aid extra strong layer adhesion. 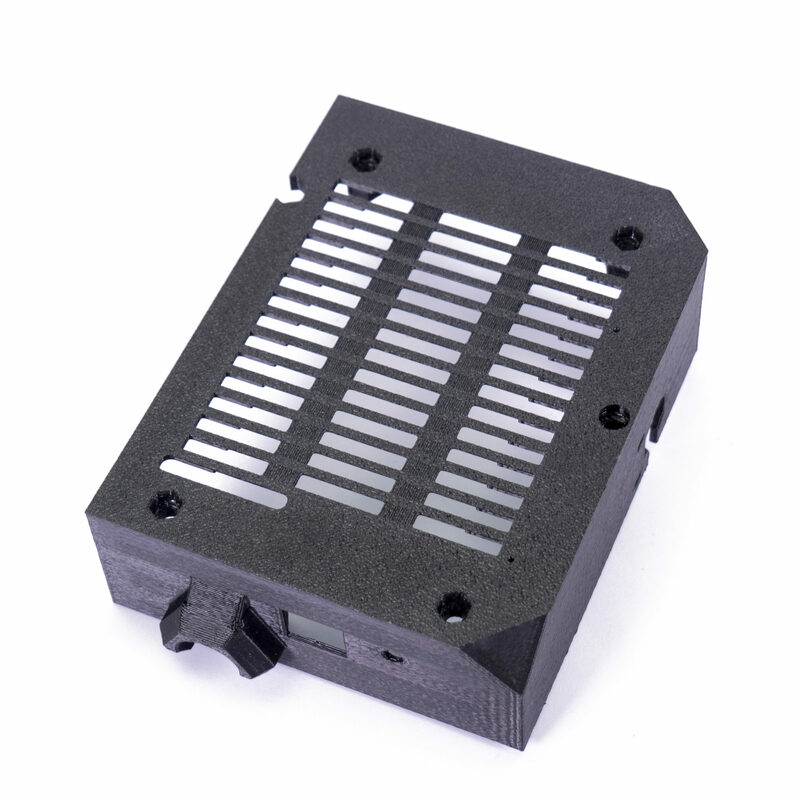 We recommend printing the first few layers without the cooling fan to prevent warping and half fan power on after that.